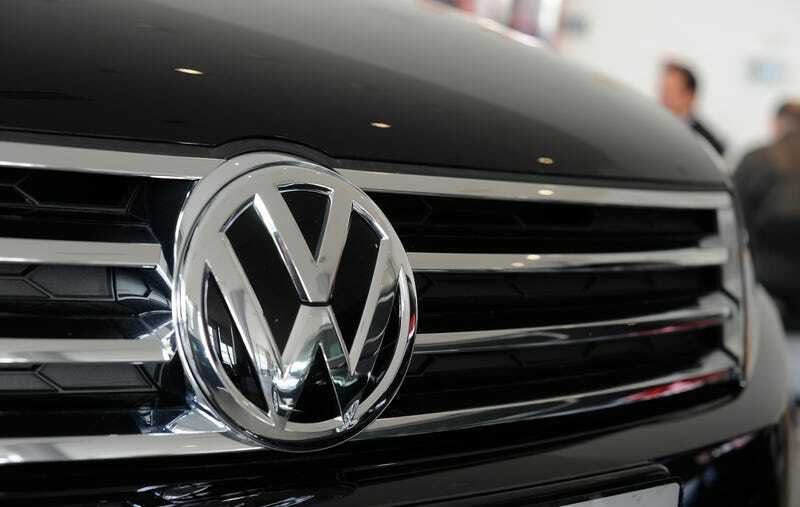 Amidst the automaker’s struggle to find a fix suitable to various U.S. agencies, district judge Charles Breyer ruled at the end of February that VW would have until March 24 to declare whether or not it has found a fix. According to Reuters, German newspaper Wolfsburger Allgemeine Zeitung quoted brand chief Herbert Diess as hinting that the company will take longer than its deadline to reach an agreement on how to approach the situation. The March deadline seemed ambitious at the time, given that it was less than a month out from the ruling. But when considering the timetable of Dieselgate from its inception, Automotive News reports Breyer that said six months “is long enough” to determine whether the situation is a fixable one. “Months.” Six months? Nine months? Oh—an indefinite number of months. OK. In that case, I’ll be 80 years old in days. Diess wants to cede more powers to regional operations and streamline vehicle development as part of a 12-point plan to increase cost savings and ready the brand for the arrival of electric and autonomous mobility. Per Rueters, Diess, CEO Matthias Mueller, labor boss Bernd Osterloh and Lower Saxony premier Stephan Weil plan to hold a staff meeting at the VW base in Wolfsburg, Germany on Tuesday. There, Diess is expected to outline his plans.